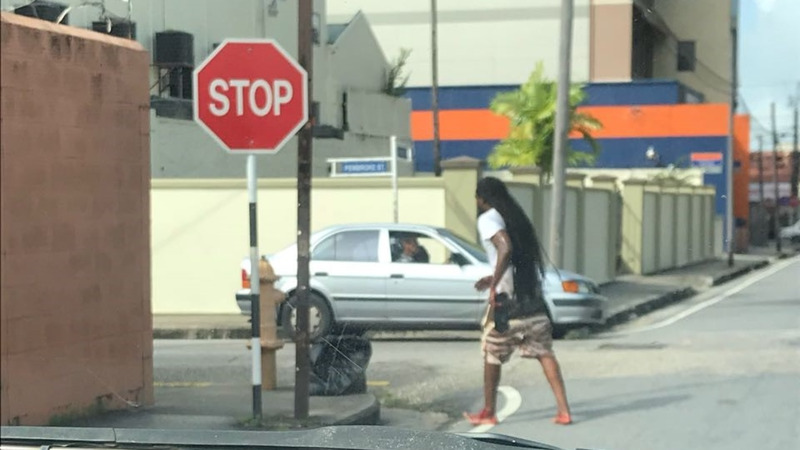 It was a brazen attempt at freedom that only lasted three minutes however, Chester Williams managed to escape legal custody at the Port of Spain Prison around 10 o'clock this morning, before making his way the Pembroke Street where he was recaptured. Williams was serving a three and a half year sentence for robbery but broke free during a recreational exercise earlier today. According to a statement from Prisons Commissioner Gerald Wilson, a comprehensive investigation has been launched to ascertain the details of the escape and the prisoner is expected to be charged with 'attempting to escape legal custody'. The Prisons Commissioner also noted that the Prison Service will continue to work with the Police Service on the investigation. He assured that heightened security mechanisms would be put in place to monitor and minimise the reoccurrence of such incidents and commended the members of the Prison and Police Service who recaptured the prisoner. 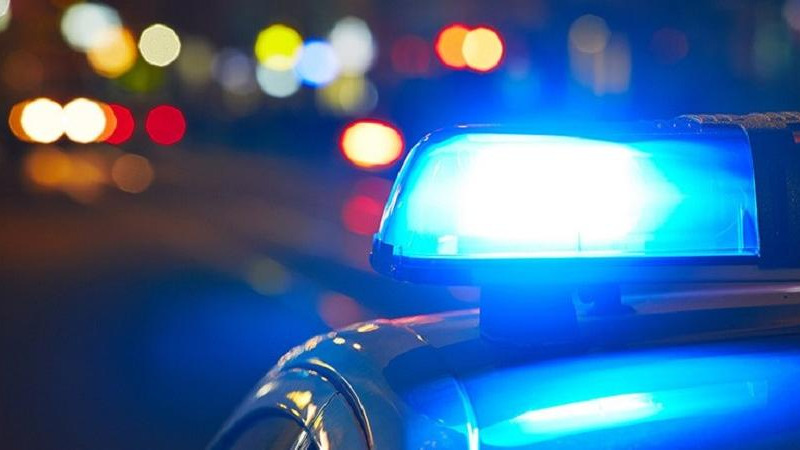 "Prison officials quickly sprang into action and notified the Trinidad and Tobago Police Service (TTPS) who immediately dispatched police teams in the area. 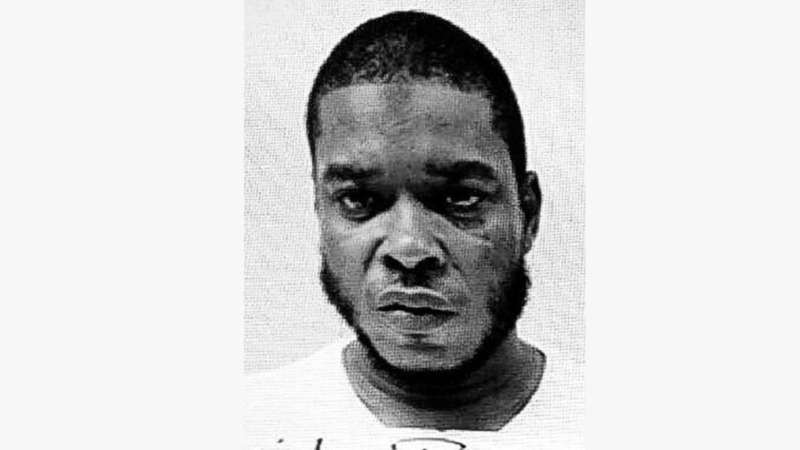 Through the collaborative efforts of both police and prison officials, prisoner Chester Williams was captured on Pembrooke Street mere minutes after his escape." Commissioner Wilson further thanked members of the public for their keen observation after pictures of the incident quickly surfaced and spread on social media.